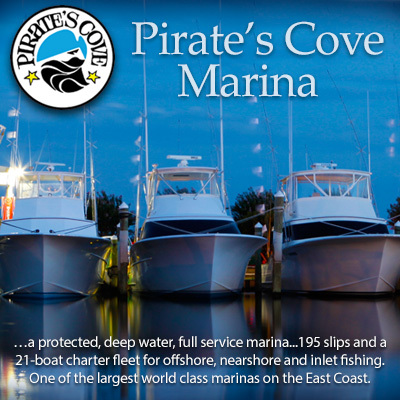 Pirate's Cove Marina is laced with miles of docks. Get some exercise with a brisk walk, or soak in the scenery with an easy going stroll. If your timing's right, you'll get an up front look at the day's charters unloading what they've caught!